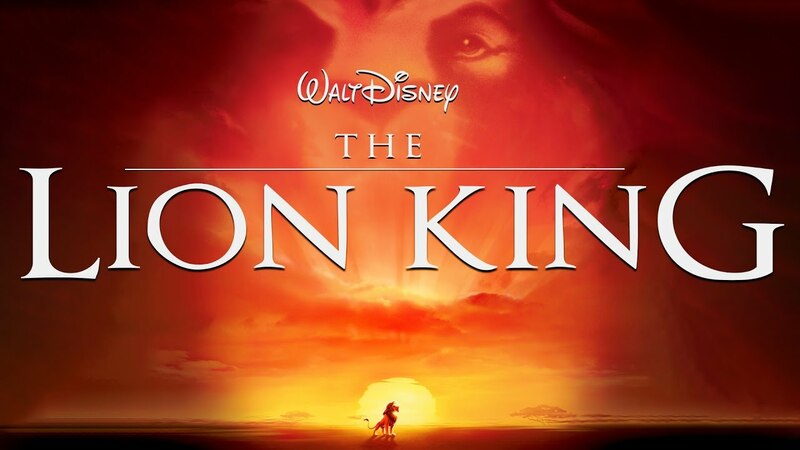 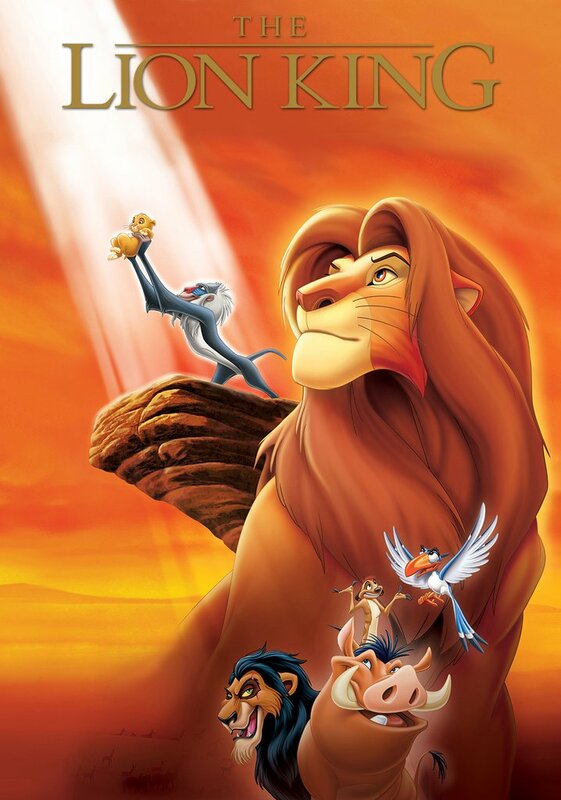 Complete name : D:\The Lion King\The Lion King (1994) AVC [UKR_ENG sub ukr_eng] [Hurtom]. 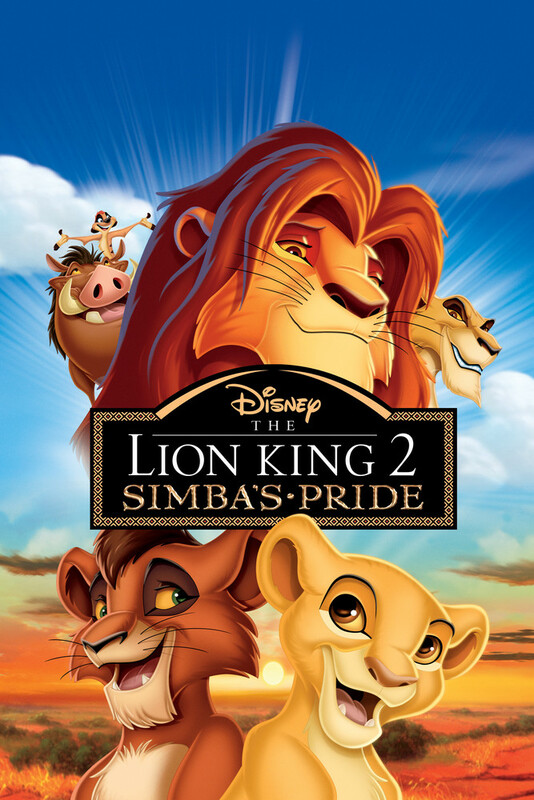 Complete name : D:\The Lion King II Simba s Pride (1998) AVC [UKR_ENG sub ukr_eng] [Hurtom]. 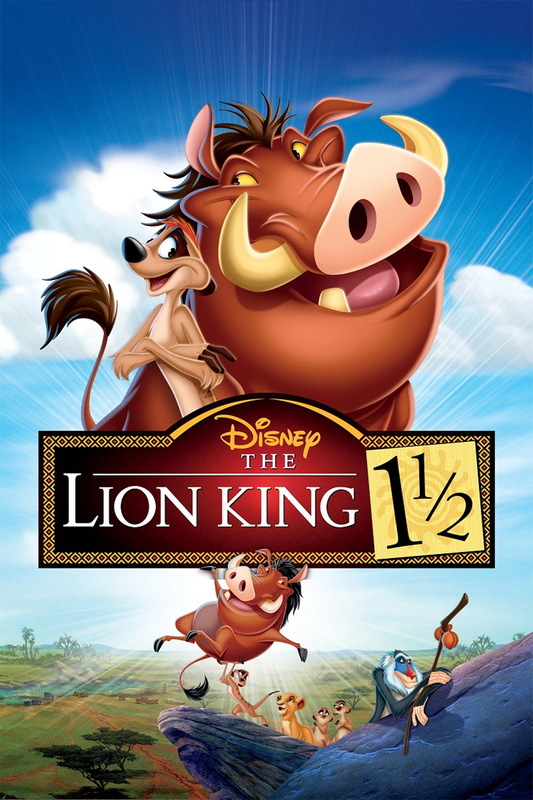 Complete name : D:\The Lion King 1 1_2 (2004) AVC [UKR_ENG sub ukr_eng] [Hurtom].